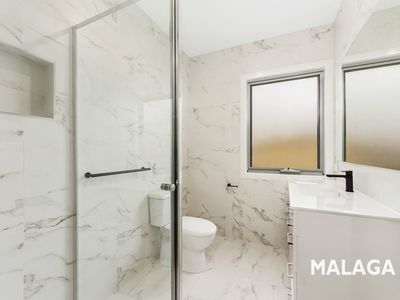 Luxury, Location And Brand New! 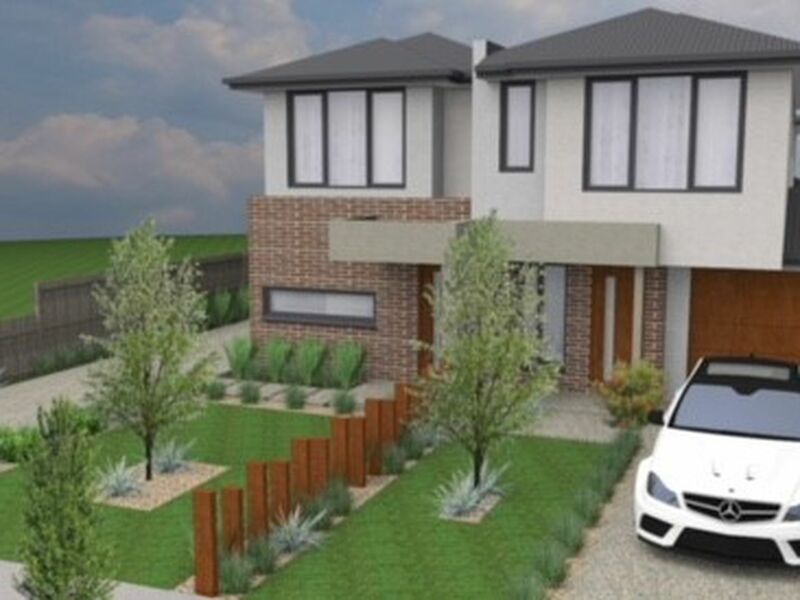 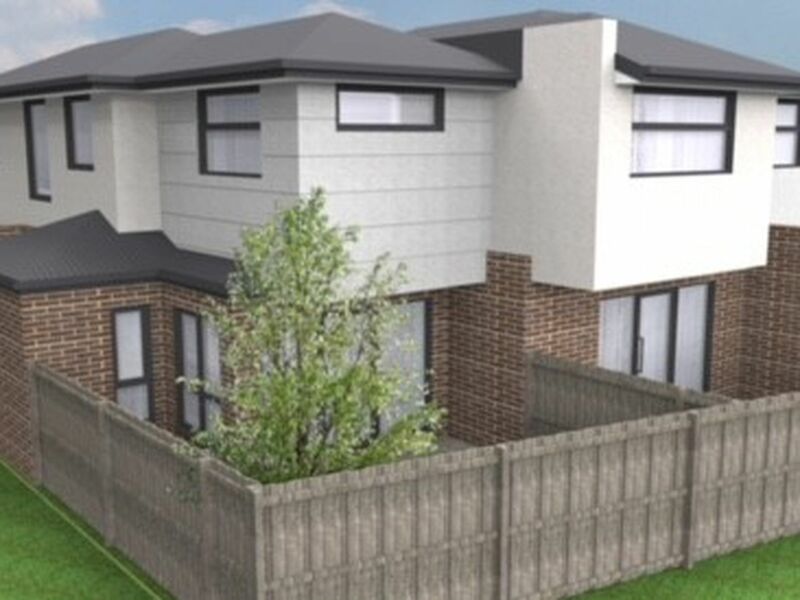 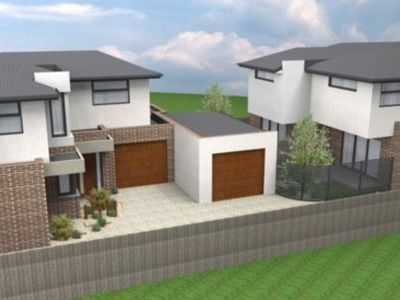 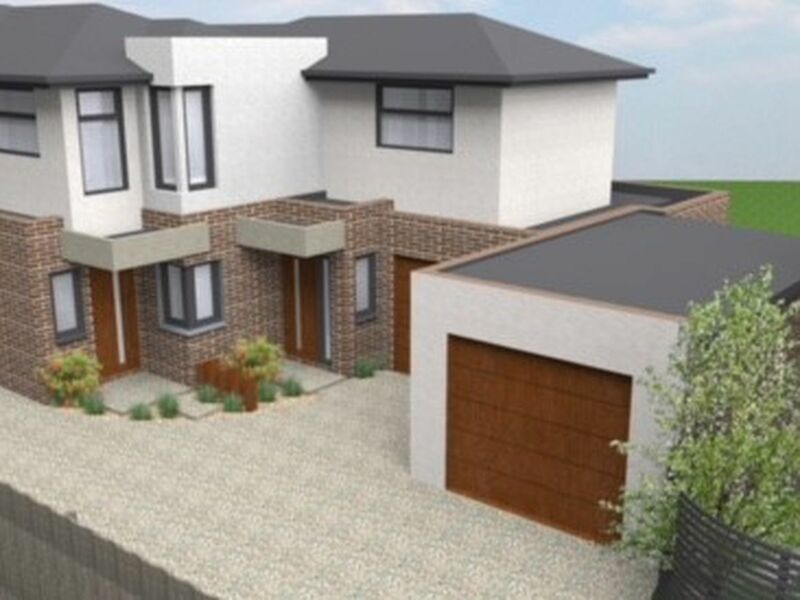 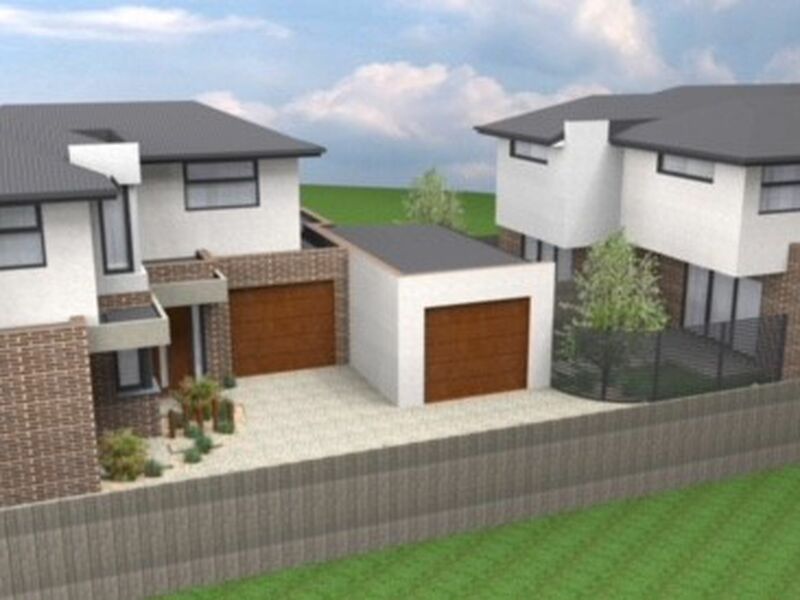 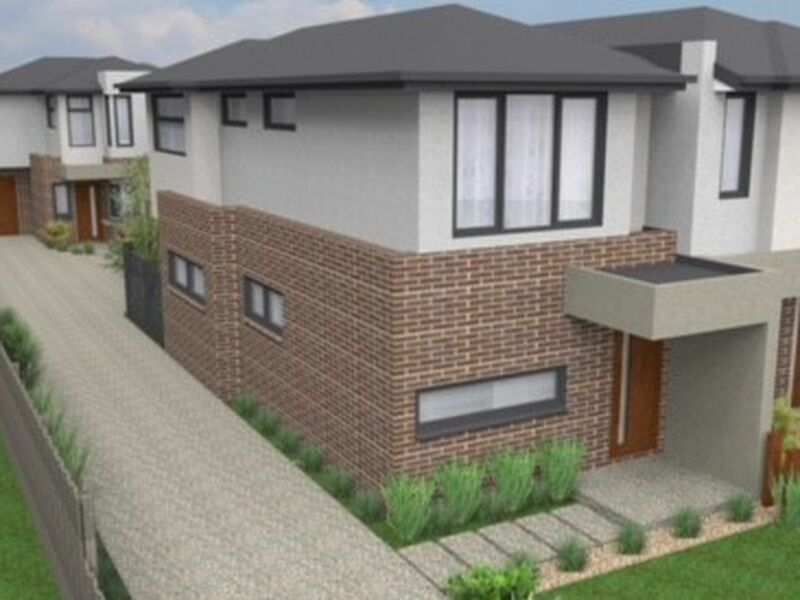 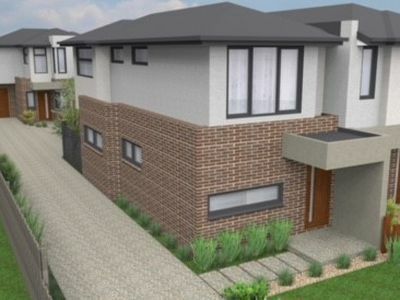 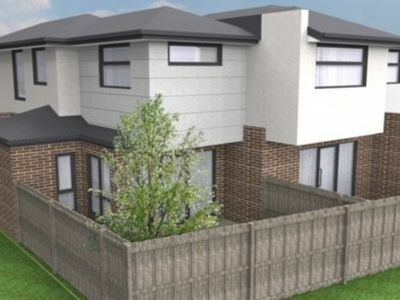 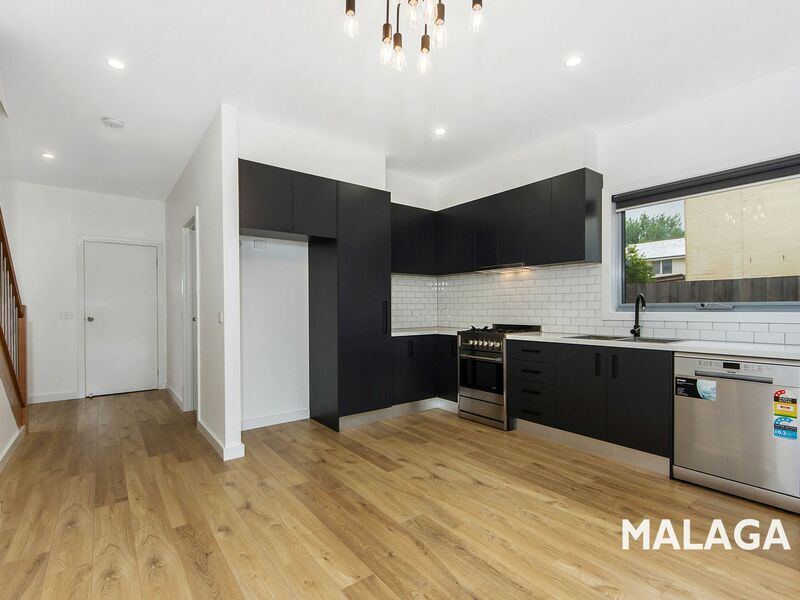 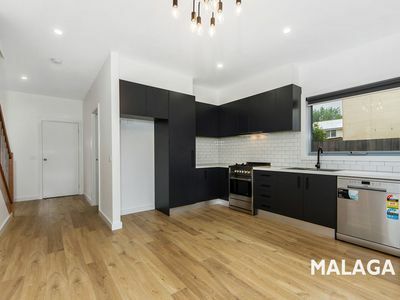 Attention all Investors and first home buyers, here is your chance to secure one of these superb new townhouses off the plan with huge stamp duty savings. Downstairs consisting of open plan living, dining, family room and modern kitchen with stone bench tops, soft closing doors & cupboards, laundry, lock up garage, spacious bedrooms with built in robes and ultra-modern bathrooms upstairs. 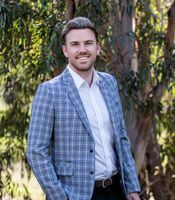 Highpoint Shopping Centre is just moments away, not to mention the reputable Maribyrnong College also within a few minute’s drive. 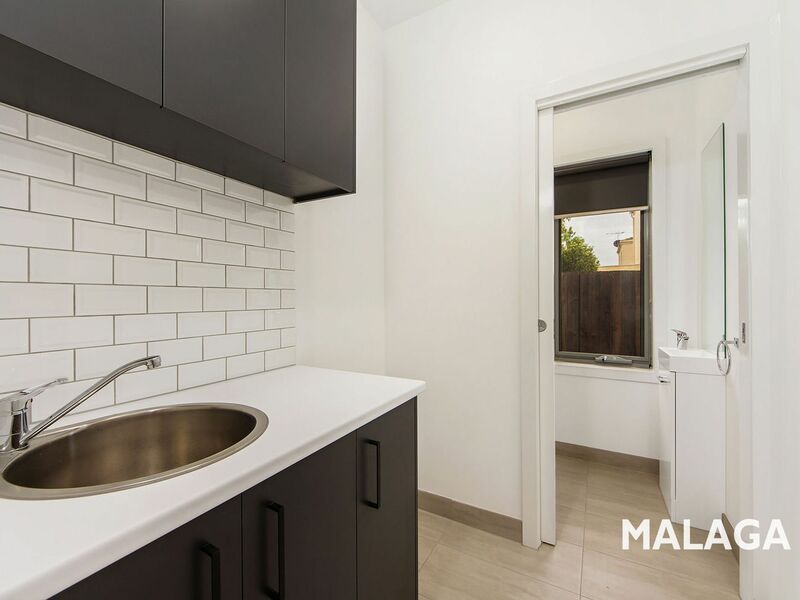 Travel needs are met with ease, with an array of bus stops and tram stops to take you anywhere you desire! 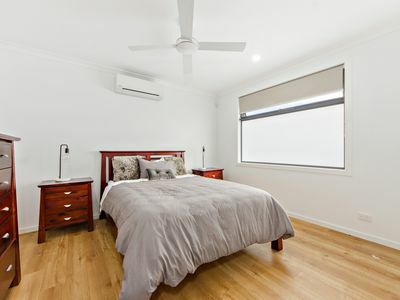 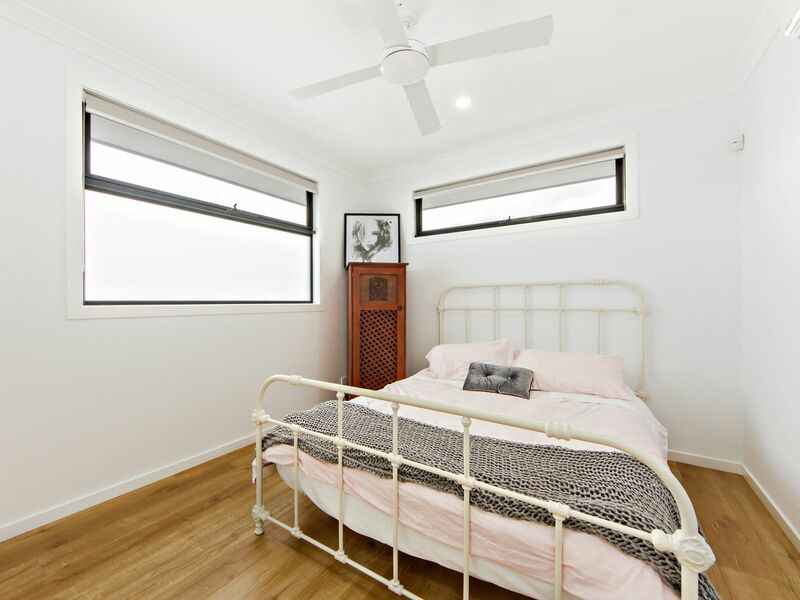 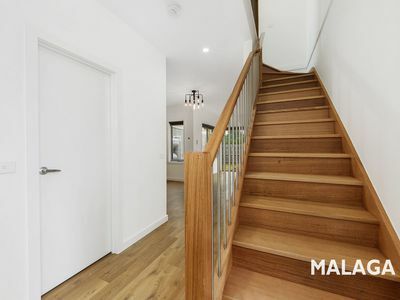 Features: Split systems (heating and air conditioning in all bedrooms and living areas), solid timber staircase, high ceilings throughout, stainless steel dishwasher, continuous hot water service, colourbond roofing, water tanks and much more! 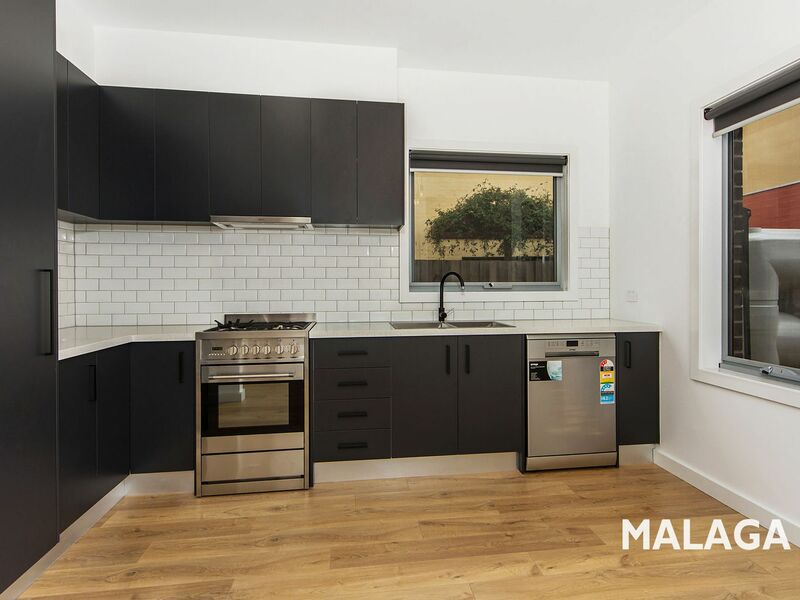 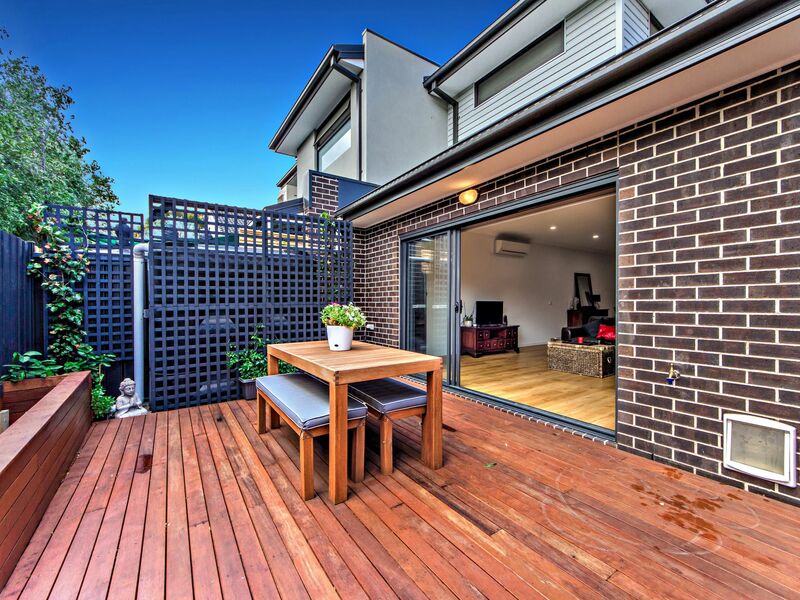 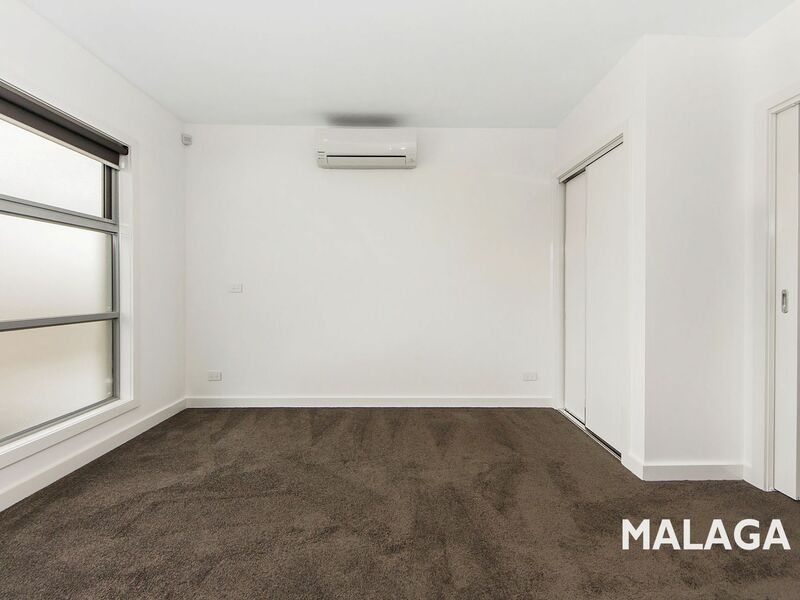 Situated less than 10 kms into Melbourne CBD, this address is exclusive, convenient and won’t be here for long.